After starting his business in possibly the worst year for financial markets i.e. 2008, Shashank Shekhar has led the company to be one of the fastest growing mortgage companies in America by helping thousands of families secure better financing for their homes. Arcus Lending was recently named to the Inc 500 list of the fastest growing private companies in America (aka “Most Exclusive Club in Business”). 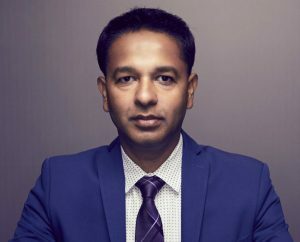 Amazon.com #1 best-selling author and international speaker Shashank is widely regarded as “America’s Premier Mortgage Expert”. 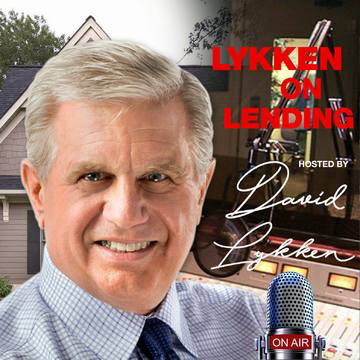 He is the expert guest of TV and radio show – “Mortgage Matters” and author of widely acclaimed books – “First Time Home Buying 101”, “Real Estate Unleashed“ and latest #1 best-seller “My First Home”. Besides writing one of the top mortgage blogs in the country, Shashank also gets invited to blog on several of the top mortgage and real estate websites. He has been quoted/featured on Yahoo! 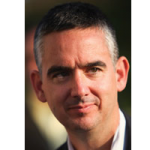 News, FOX Radio, Washington Post, Bankrate.com, Financial Times (London) and several other media for his expertise. He was interviewed by Emmy Award-winning director Nick Nanton on his TV show. Shashank is also a regular on the speaking circuit with a frequent appearances at Mortgage, Real Estate, and Small Business events. He has an MBA in Marketing from one of the premier business schools. Before founding Arcus Lending, Shashank worked for GE Money in mid-level management and worked for a start-up mortgage origination company as Director of Product Management. He also sits on the board of Give India, a non-profit that works for fundraising for Indian charities. He lives in Saratoga, CA with his wife and two daughters – Anishka and Anya. When he is not busy growing his company, he can be seen Skydiving from 15000 feet or learning biohacking techniques. To work directly with Shashank for your mortgage needs, call him at (855) 644-LOAN (5626) or email at Shashank@ArcusLending.com. What are some of the things changing with guidelines and loan amounts? What’s your prediction for the overall production for 2019? It seems to be an exciting time to be a broker. What do you see is the future for this channel? What about interest rates – where do you see that going? You are a master marketer. What do you see as some top marketing trends for the next few months/years? Want to learn more? 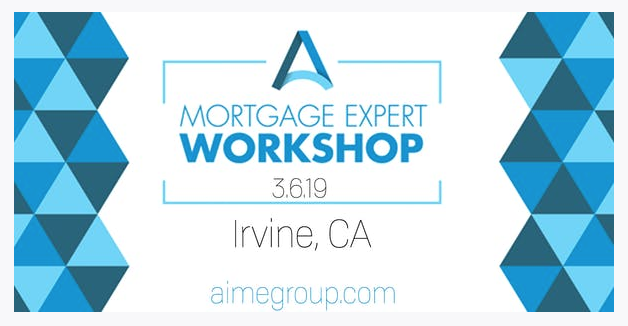 Register for the Mortgage Expert Workshop.